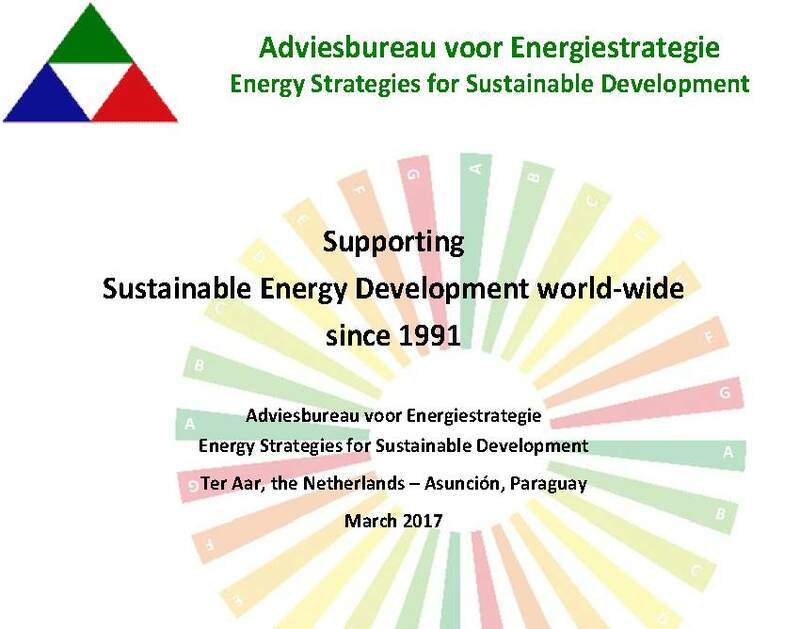 Adviesbureau voor Energiestrategie (AES) is an independent consulting and research office founded in 1991 by Dipl.-Ing. Wolfgang F. Lutz, an energy expert, who has been working in this field since 1980.
AES specialises in strategic advice, know-how transfer and research in the energy field, covering areas like: energy technology, economy, finance and policy. 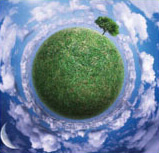 Specific emphasis is given to the implication of energy policies and systems on the environment and on human development. AES strives after applying an integral focus on energy and sustainable development. Since its foundation in 1991, AES has acquired considerable experience in Europe, newly industrialised economies – in particular in Latin America and Asia, in centrally planned economies in transition and in developing countries. AES has realised projects on behalf of international organisations, government entities, universities and private companies. AES performs studies on a variety of energy-related subjects, which serve policy makers, legislators and international bodies in developing sustainable energy policies and programmes. 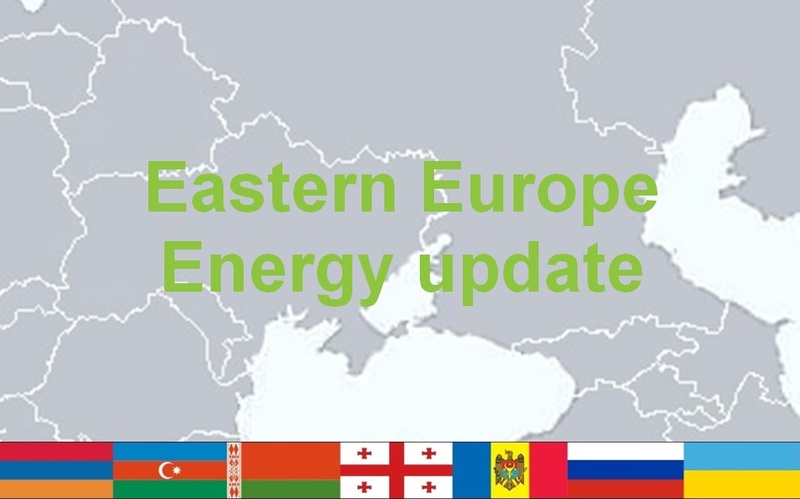 AES also acts as initiator and facilitator of sustainable energy programmes and projects, focussing on feasibility studies, the mobilisation of actors, the identification of financing sources and the elaboration of business plans. AES fosters international energy policy dialogue and know-how transfer and provides a range of expertise-related services directed at government entities, international organisations and private enterprises. Specific areas of expertise include sustainable energy policies, strategies and programmes, institutional and legal frameworks and policy instruments for the promotion of energy efficiency, renewable energy and rural energisation. 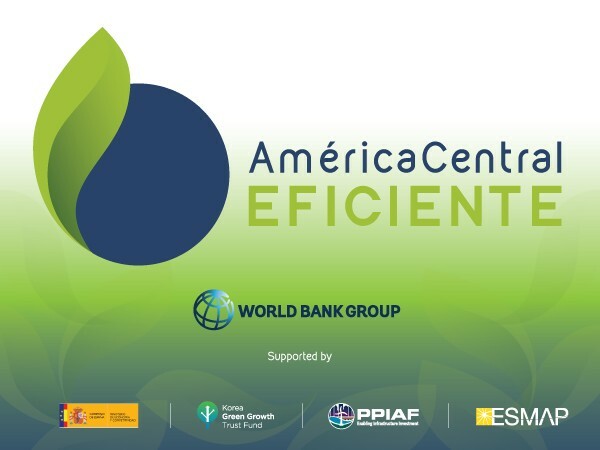 This expertise is based on a profound knowledge of energy efficiency and renewable energy technologies and options, including end-use technologies, cogeneration, energy efficiency standards and labelling; solar, wind, small hydro power and biomass energy. Inspired by its founder and owner, who is also the managing director of AES, a wide network of experts and professionals has emerged around the office. Collaborating experts and professionals are selected according to the high standards set by the office, which include: personal integrity, dedication, professionalism and intellectual independence. They represent a wide range of geographical and cultural backgrounds and of professional expertise, including various disciplines of engineering, energy economics, social sciences, public administration and management.